Kyoto, located in the central part of the island of Honshu is considered by many as Japan’s most beautiful city, and was the Japanese capital until the government was moved to Tokyo in 1868. 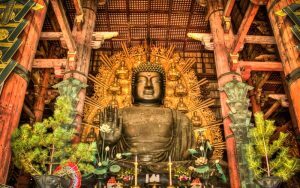 However, Kyoto is still Japan’s religious center with over 1000 Buddhist temples. 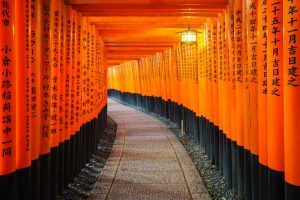 Kyoto is home to some of Japan’s most iconic landmarks, with some of the most sublime and exquisite gardens, temples and masterpieces you will ever see. Uncover Kyoto’s extraordinary historical value with the help of our guides. 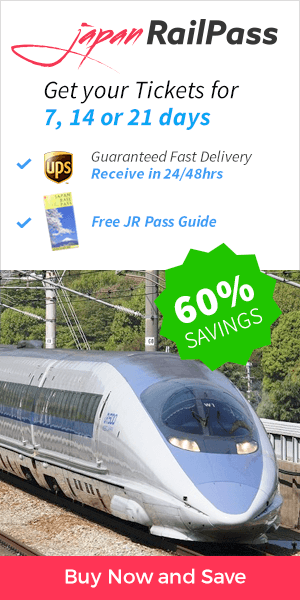 From getting around the city, to what to do, where to eat and what to see, including the famous Arashiyama bamboo grove, the thousand red torii gates of the Fushimi Inari Shrine and side trips to Osaka, Nara or Himeji Castle.